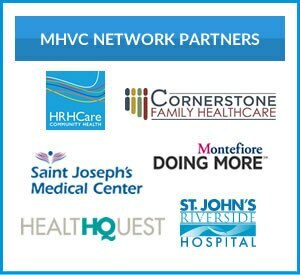 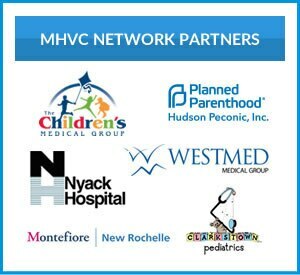 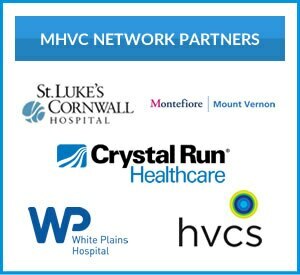 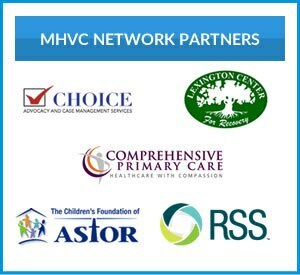 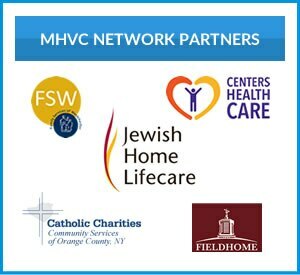 Montefiore Hudson Valley Collaborative (MHVC) is a partnership of more than 250 organizations that came together to support health care innovation and transformation in the Hudson Valley. 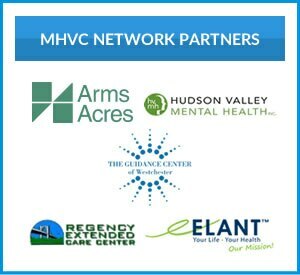 The partnership includes providers from hospitals, primary care, mental health and substance abuse treatment centers, skilled nursing facilities, and community based organizations from across Westchester, Rockland, Orange, Sullivan, Dutchess, Ulster, and Putnam counties. 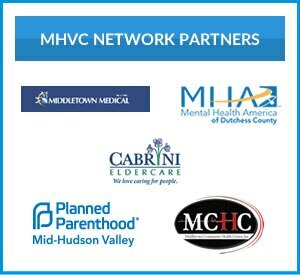 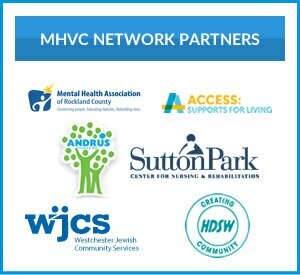 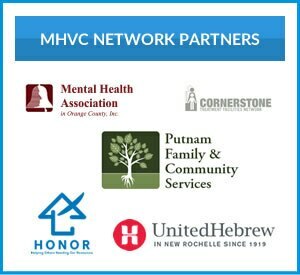 The MHVC Network Partners’ Employment Opportunities career page is designed to promote new opportunities in the Hudson Valley region at our network partner sites. 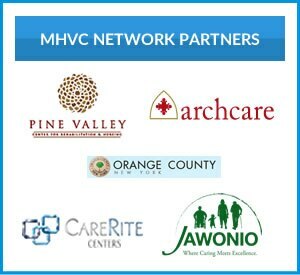 Click here for job seeking resources and career development tips.